Nue is a fabulous bird. 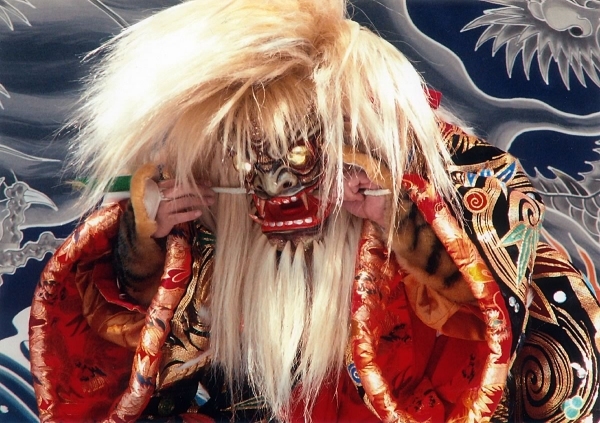 There is a story about Nue in the Heian period. and covered the Palace every day. above the roof of Shishin-den (one of the palace buildings). .
Nue had caused bad luck for the Emperor Horikawa and he had been persecuted for this. the voice is derived from toratsugumi (scaly thrush) 's.